Start taking classes at Momentum Dance Company and other studios! 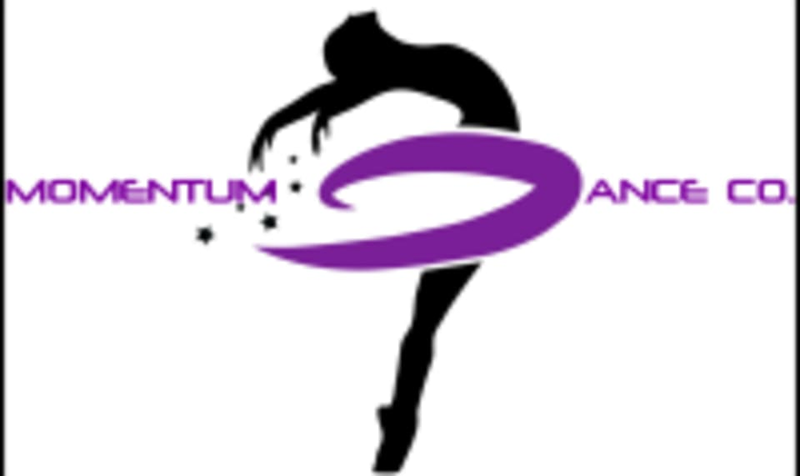 Momentum Dance Company is a boutique dance and fitness studio catering to women, children and their families. Bringing families together through dance, creating a positive learning atmosphere as well as supporting single women in an uplifting sisterhood of dancers. Their classes are safe, friendly and stress free. They focus on health, fun, and education instead of competition. Every Dancer regardless of age or ability is welcome as a member of their family with open arms at Momentum Dance Company and will receive their full attention and dedication while gaining a premium dance education. Momentum Dance Company can be located at 9235 Trade Place in San Diego. It wasn’t Ballet Bootycamp, the class was changed to buti yoga. Which was extremely disappointing. The instructor was very nice but the music was too loud, I couldn’t hear her instructions and she had her back to us so it was difficult to see. So low rating because it wasn’t what I signed up for. But the place and instructor were nice.